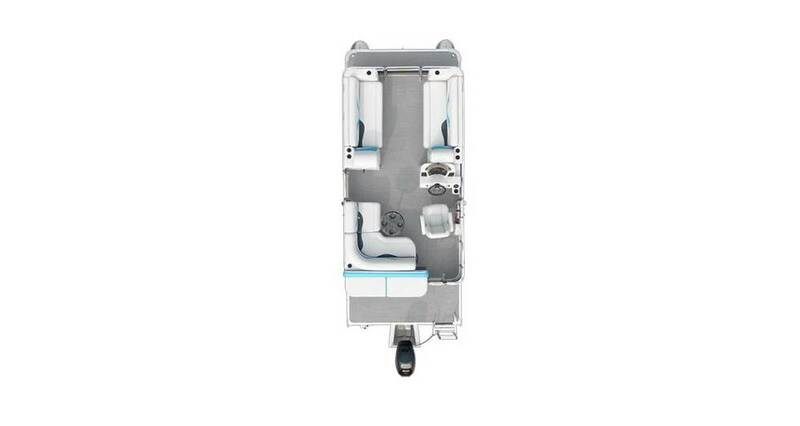 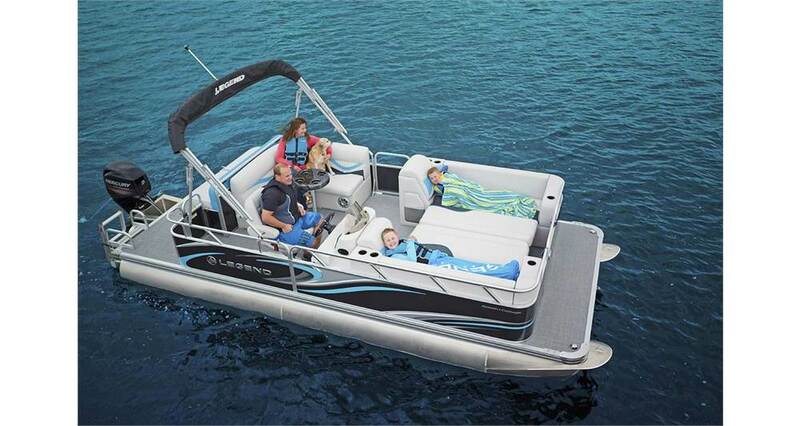 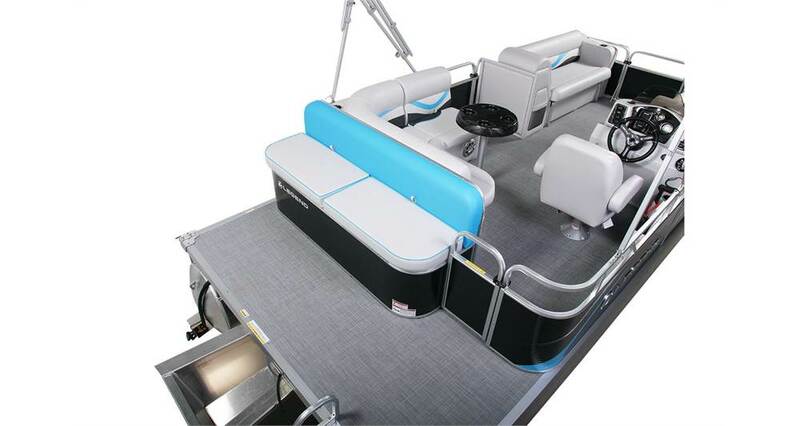 The 2018 Legend Splash + Cottage is an innovative design allowing the 2 front loungers to convert into a comfortable bed for relaxing or even spending a night out under the stars. 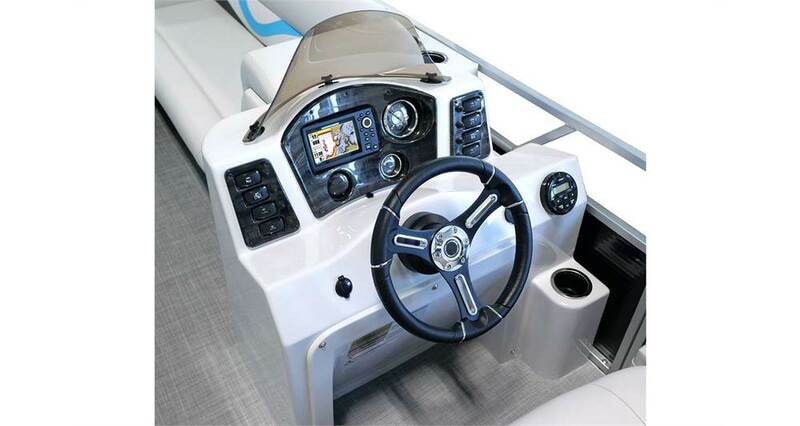 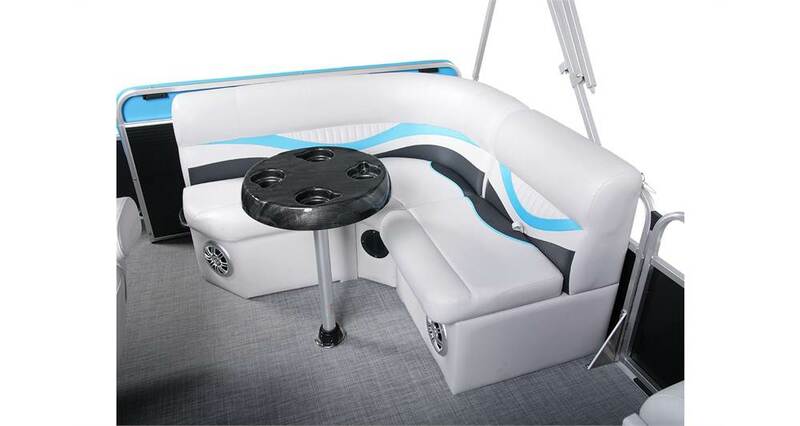 The rear entertaining area has room to play or just fish the day away. 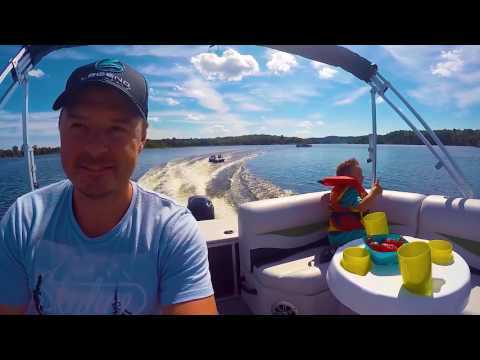 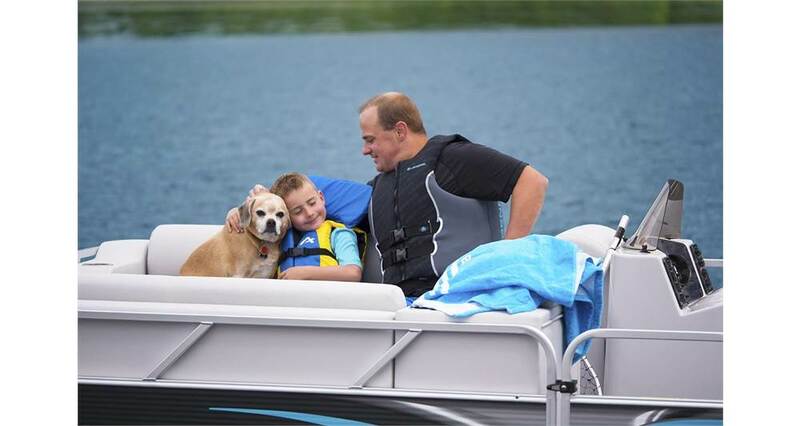 This is what owning a pontoon is all about. 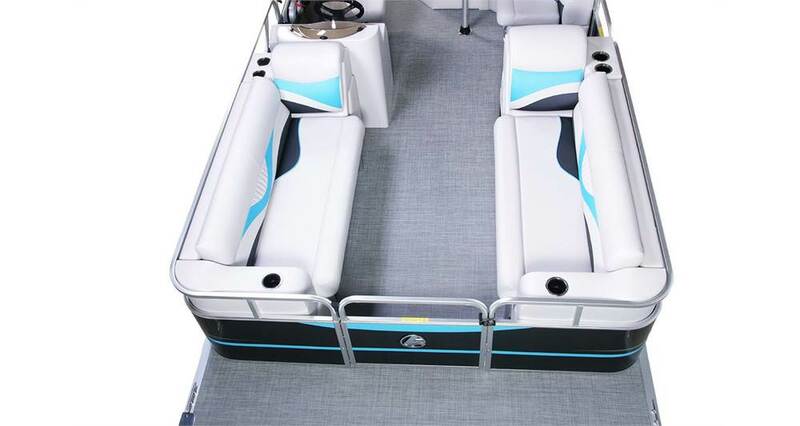 We are offering to you, a New, 2018 Legend Splash + Cottage, including a New Mercury 25 ELPT 4-Stroke Outboard Motor, ALL-IN PRICE for only $24,999.00* $50.00 Per Week.